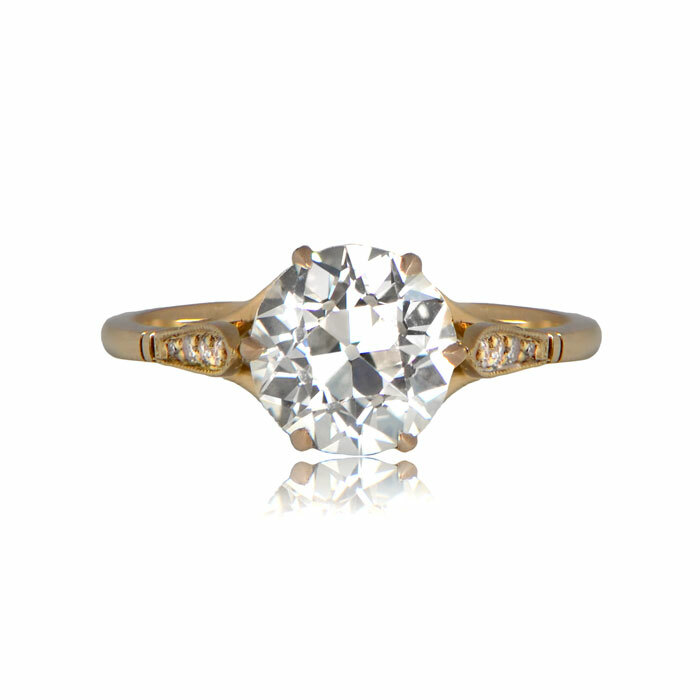 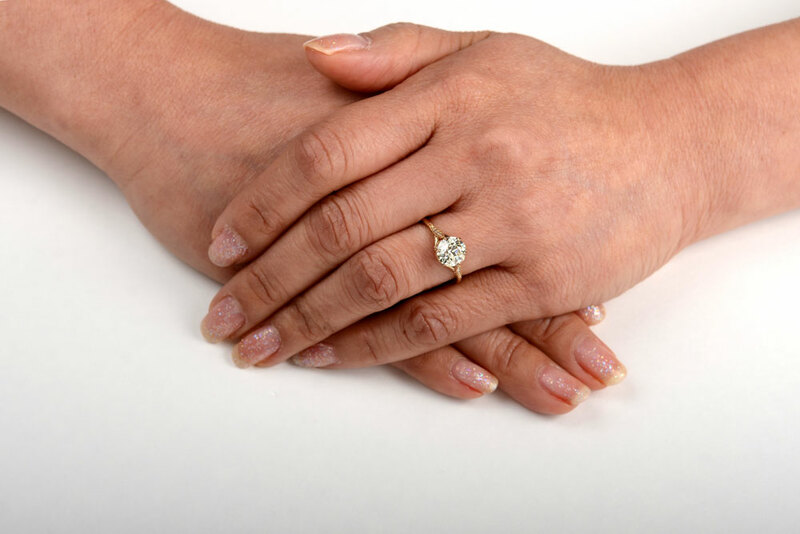 A sparking engagement ring centering a beautiful 1.97ct old European cut diamond I color, and VS2 clarity diamond. 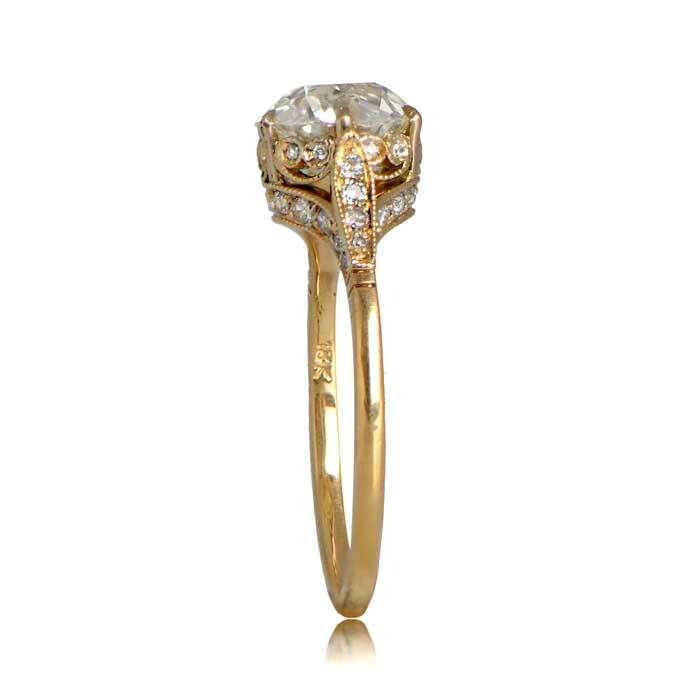 The under-gallery depicts a crown motif dazzled with diamonds. 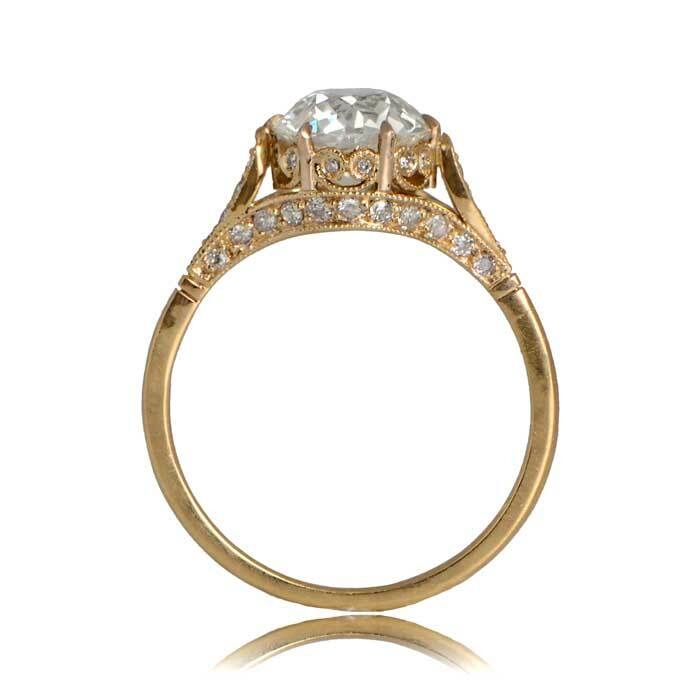 This ring is entirely hand-crafted in 18k yellow gold. 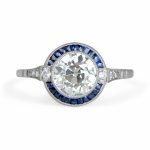 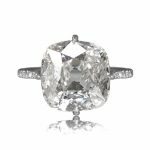 SKU: 11631 Categories: Old European Engagement Rings, Vintage Engagement Rings - Contact us and request additional pictures.